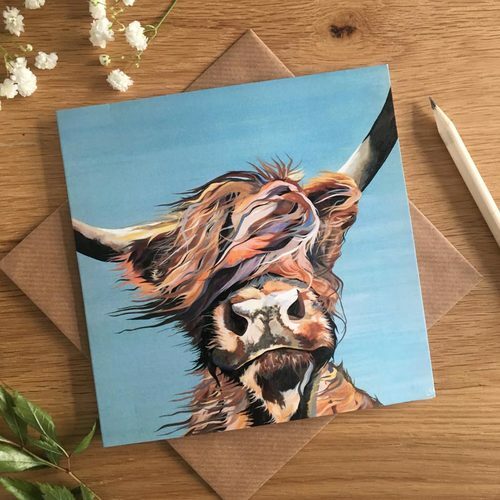 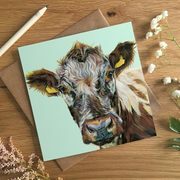 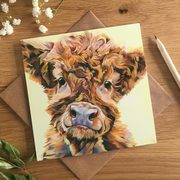 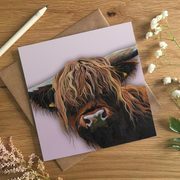 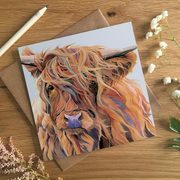 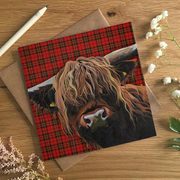 My sell out Highland Cow, Gone With The Wind. 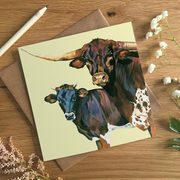 What occasion is this card not fit for? 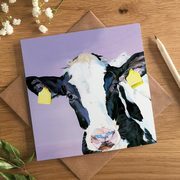 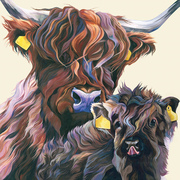 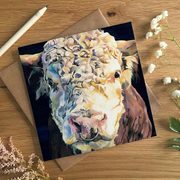 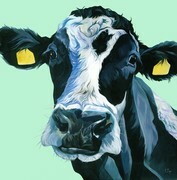 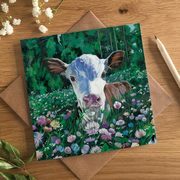 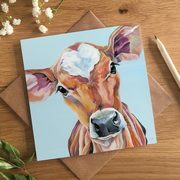 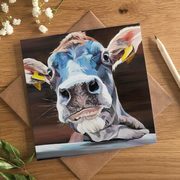 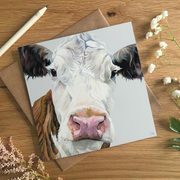 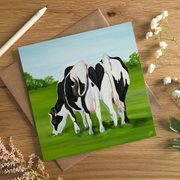 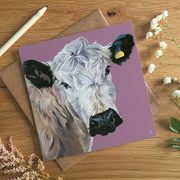 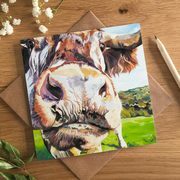 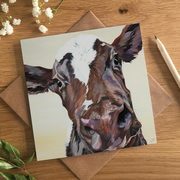 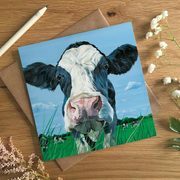 And a reminder that if you like one of my cows, buy it quick before someone else does!